At Old South Pawn, our gold buying experts can appraise your unwanted gold	and even it purchase it from you! When we appraise your gold, our formula	takes into consideration the weight and karat content of your gold items	as well as the daily gold value for an honest price that you can feel	good about. Visit Our Macon Pawn Shop Today! Our trustworthy appraisers offer high prices for your assorted gold pieces. By coming to Old South Pawn, you can get your gold appraisal and can decide	whether you wish to sell your gold. 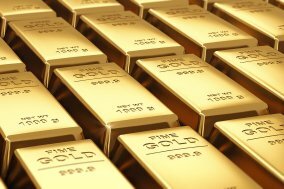 Online gold buying companies and mail-in	buyers appraise your gold items and keep them without the option of returning	them and often give you below the value of your goods.